Multi-platinum selling, Grammy nominated recording artist Sara Bareilles has announced dates for her headlining “Little Black Dress” summer tour opening Thursday, July 10th at Chicago’s historic Chicago Theater. Other major city stops will also include Boston, Philadelphia, New York, Nashville and Los Angeles. 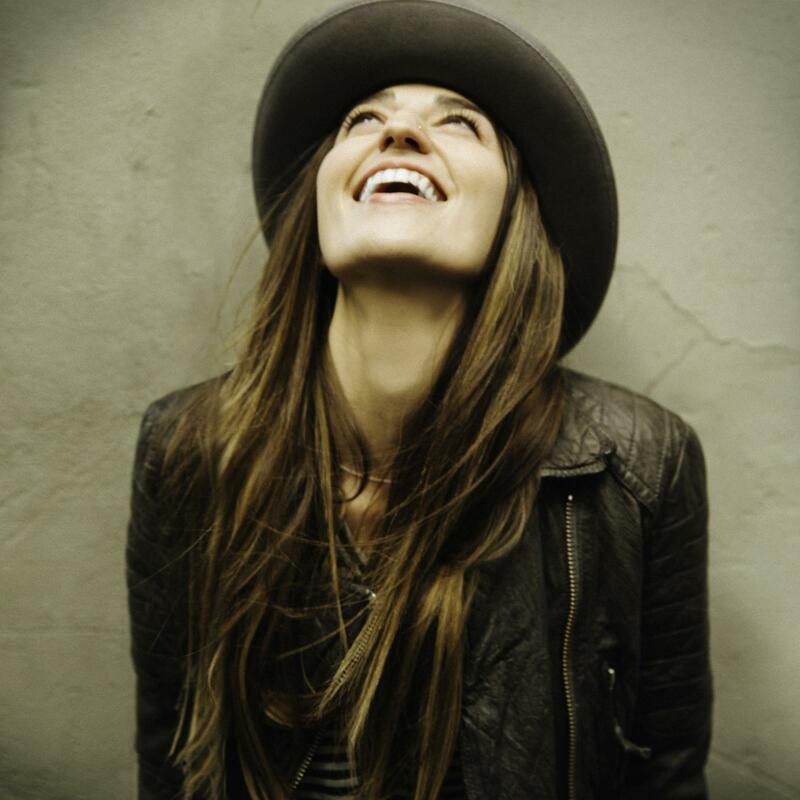 The tour will continue to support Bareilles’ highly acclaimed third studio album, The Blessed Unrest, which recently earned the songstress two Grammy nominations including the coveted Album of the Year. Fans will have access to presale tickets beginning Tuesday, May 6th at 10am local time through Bareilles’ Twitter account, @SaraBareilles and an additional 48 hour presale will begin Wednesday, May 7th at 10am local time on GiltCity.com. Tickets for the general public will go on sale starting Friday, May 9th at 10am local time on Ticketmaster.com. For additional purchase information please visit www.sarabmusic.com, Ticketmaster.com or visit the venue’s website (full routing below). Since its release, The Blessed Unrest has garnered rave reviews. USA Today called the work Sara’s “most mature and satisfying to date” while the Associated Press hailed “Bareilles knows how to craft a great song… Well Done.” The album’s smash breakout single “Brave” has taken on a life of its own becoming an anthem of empowerment for a variety of causes from bullying to cancer, to equality and gay marriage. For more information or to purchase tickets go to ticketmaster.com.